prepared with selected herbs and in the light of modern research, arouses and enhances the power and the capacity of brain. This is ideal for those who do mental work and physical labour, for instance, teachers, students, lawyers, engineers, doctors, accountants, intellectuals and sport persons. It is a very useful and unique tonic for brain as it is a compound of the natural herbs recommended after modern research. Ingredients; Murabba Amla, Brahmi Booti, Jadwar, Oode Saleeb, Mastagi Roomi, Khajoor, Kaju, Maghze Badam, Arq Gulab, Arq Kewra, Warq Nuqra, Qand Safed. 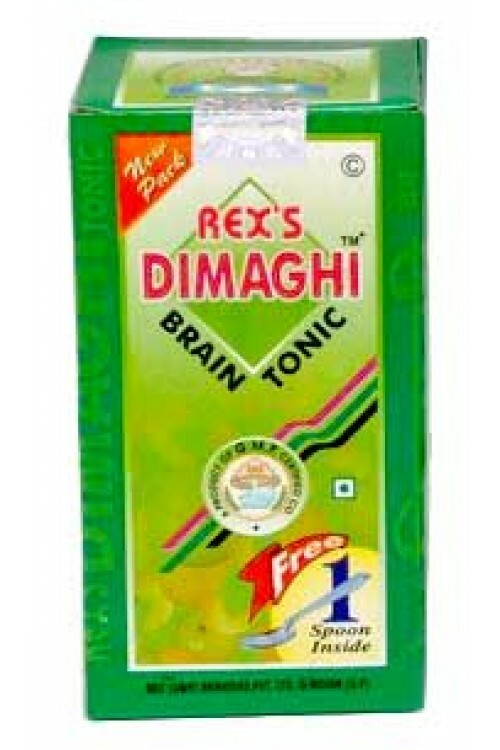 Rex Dimaghi is very useful and unique Brain tonic, useful for those who do mental work and physical labour like teachers, students, engineers, doctors, lawyers, sports person etc. Helps in reducing Tiredness and Laziness after mental or physical work. 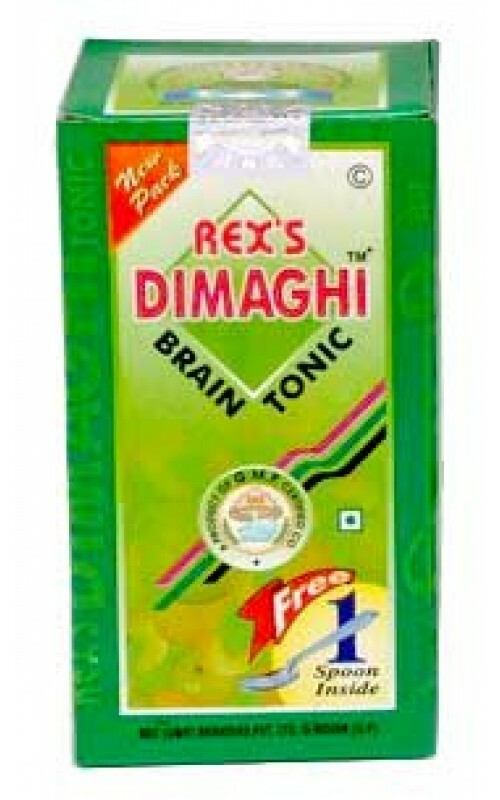 For refreshing and soothing Heart and Brain. For revitalizing Heart, Brain and Nerves. For relieving Headache, sleeplessness and palpitation of Heart. How to use; 20 grams or 2 teaspoonfuls with breakfast.